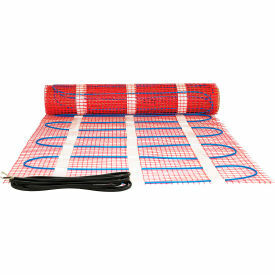 King Electric Floor Heating Mat FCM1-100 120V 1200W 100 Sq. Ft.
King Electric FCM Floor Heating Mat FCM1-100 120V 1200W 100 Sq. Ft.